Merry Christmas to you too! 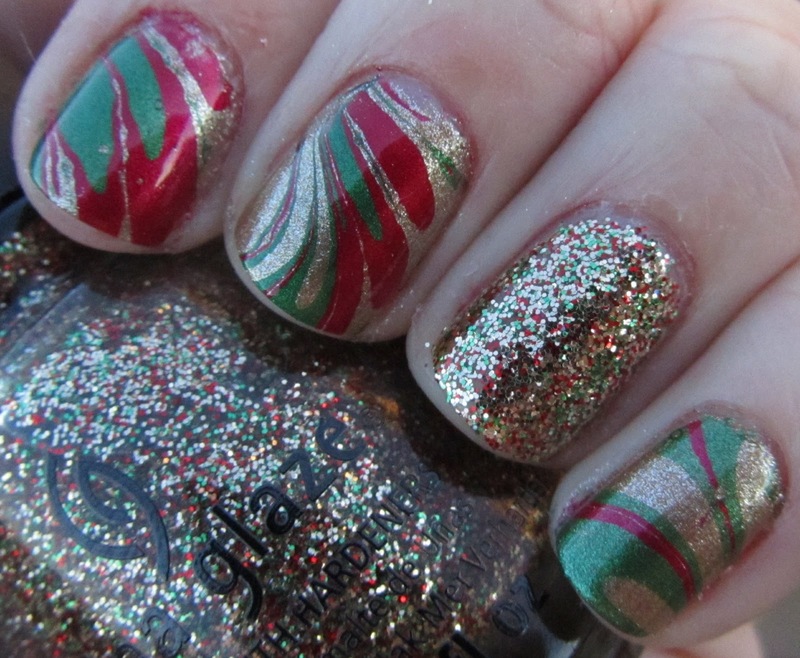 This manicure is gorgeous, I'm so impressed by your water marbling! It is very NewYear-ish :) I like it! Happy holidays! Totally gonna try water marbling tonight. This manicure is so cute! I love Twinkle Lights! Hope you had a great holiday!